The NAM: National Airsoft Magazine and protected under international Copyright laws. 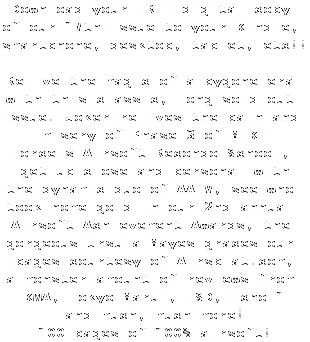 The NAM National Airsoft Magazine © Copyright 2018 All Rights Reserved. Content menu bar (left) to gain access to our completely FREE online content section!